CG Says: The 2018 Cadillac ATS has a new generation of Cadillac’s Cue operating system that is said to be more intuitive. There is also an available heated front seat and steering wheel combination that can automatically turn on and off the heat based on interior temperature. 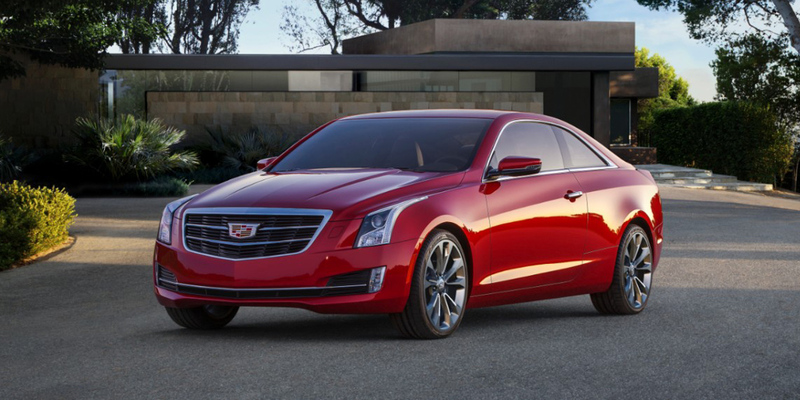 ATS is a premium compact car offered in sedan and coupe bodystyles. 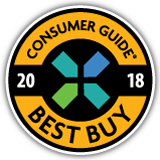 Available features include autonomous emergency braking, adaptive cruise control, lane-keep assist, rear cross-traffic alert, blind-spot alert, wireless cell-phone charging, power tilt/telescopic steering wheel, and Magnetic Ride Control. The ATS is a dynamically impressive car that stacks up very well against its main rivals—namely the BMW 3-Series and 4-Series. It has excellent steering feel, plenty of grip, and pleasing power from the turbocharged 4-cylinder and V6 engines. 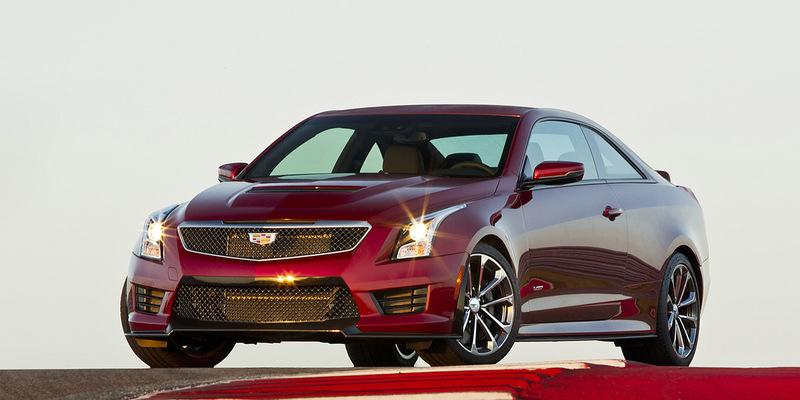 The ATS-V is a ferocious, race-track-ready machine that packs a twin-turbocharged, 464-horsepower 3.6 V6, performance suspension and brakes, and functional styling touches inside and out. We’re not so impressed with the small rear seat. We also wish the excellent Magnetic Ride Control suspension wasn’t only available on the pricey Premium Performance and ATS-V models. 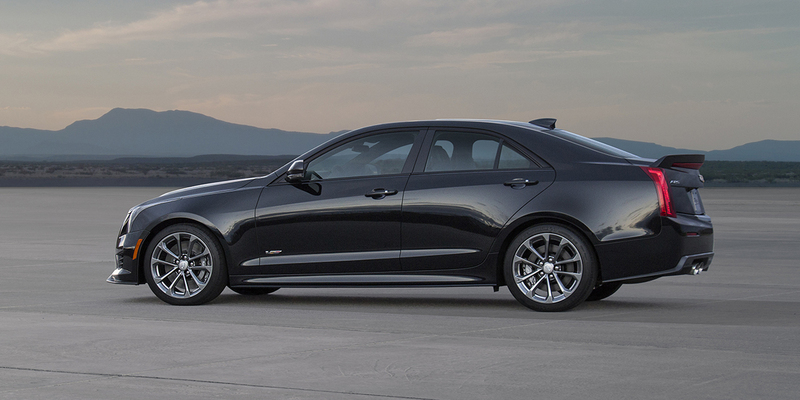 The ATS-V costs a pretty penny, but it can run with some of the best high-performance cars in the world.